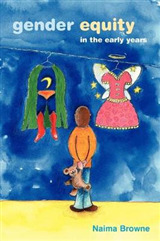 A beautiful full-colour book by Forest School expert and teacher Sara Knight that inspires and encourages individuals of all ages to take an innovative approach to outdoor play and learning. 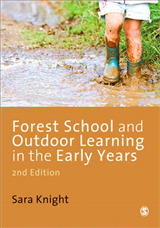 The images throughout the book bring alive Forest School activities and each chapter is accompanied by creative ideas for practice and in depth case studies from across the United Kingdom and Ireland exploring the amazing variety of nature provision. 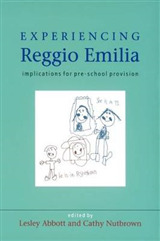 Coverage includes: Rural and urban day nurseries for very young children State and independent provision for Early Years and Primary Schools Secondary School intervention strategies for students with special education needs and disabilities How to support parents and families with Forest School Supporting people with mental health issues. 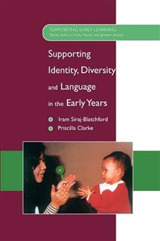 Suggestions for further reading at the end of chapters will be a helpful guide for students to read around the topic. 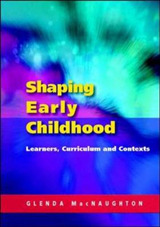 Whether you're training to become a teacher, or already working in the outdoor classroom, this book demonstrates how Forest School approaches are enriching learning opportunities for children, young people and adults, and deepening their connections with the natural world, with spectacular results. 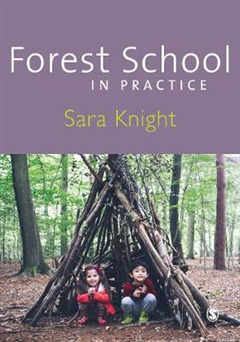 Sara Knight will be discussing key ideas from Forest School in Practice in the SAGE Early Years Masterclass, a free professional development experience hosted by Kathy Brodie. To sign up, or for more information, click here.